In just a matter of three days the improvement in this Cape Town horse is obvious. BB (naturally fermented broad spectrum probiotic) enables your horse to fully utilize his or her food. Whatever the diet, BB will aid digestion and maximize uptake of the ingredients. 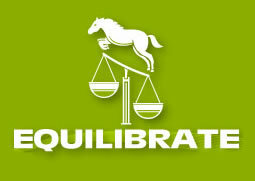 Ensuring that your horse benefits in improved condition and temperament. 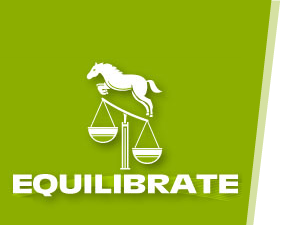 Equilibrate reviewed and recommended a change in his ration and formulated a Specifically Formulated supplement to help support and repair his liver. In under 4 weeks his condition is so much better; he \”looks and feels much better. Quite cheeky actually! I can feel more energy under saddle as well. I\’m very relieved; worried so much about him. Legs and sores around mouth \”cleared up beautifully\”. Fiona\’s old boy’s name is Torque he is around 20 years old and suffers with arthritis and sometime laminitis. I have used MSM for the last 2 – 3 years and have seen remarkable improvement with him. He is no longer “creaking” when he walks and isn’t stiff in his movements. Good choice Fiona, MSM is anti-inflammatory and so a useful painkiller. It’s also an anti-oxidant, aids circulation and a detoxifyer. your advice of what to feed and to soak it. He certainly doesn\’t act 27. Pony is doing well on Specifically Formulated \’fat boy\’ supplement.